Future Fortified collected healthy Recipes from bloggers and made us this wonderful cookbook to share with our viewers. This is my page in the cook book. 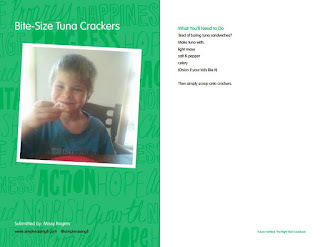 The book has some great ideas on things to make with and for your kids.By clicking here the link it will open up in a PDF file and allow you to view or print it. Below is my Menu plan for the week with links to some of the recipes shared with me by other bloggers for my family to try. Parent Teacher Conferences... This is a very busy time for us coordinating among teachers to fit them all in. We have to bring a dessert for a dish to pass. I am looking on Pinterest for a Dessert that is related to Music. Hopefully I can find something before then so I don't have to pick up a already made dessert. I will serve this with Some baked potatoes and a canned veggie on the side as well as garlic bread. 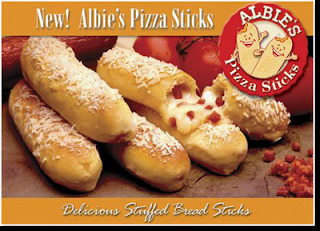 We are trying this recipe this week and I am sure we will love it. Who does not love chicken and stuffing with cheese? I know this will be a hit with my family. Can you believe we have a free day today. Yeah, Don't let that fool you I am sure we will find something that needs done. I am sharing this recipe from one of my favorite blogs. I have made a recipe similar to this for years and my husband says it is one of his favorites. 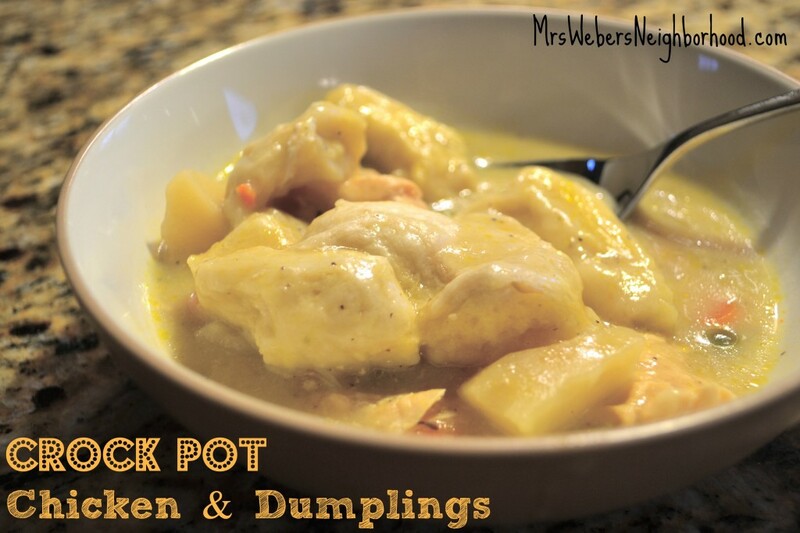 You can also use Bisquick for dumplings but this is an easier and still yummy version. Paula, Did you notice that you won the giveaway awhile back for the Miracle Grow sample? I sent you an email but did not get a response. If you send me an email with your address I can have them mail it out to you. Let me know soon please or they may cancel the offer. Thank you so much for following Carole's Chatter. I hope you have a lovely week.